What Are the Best Ways to Whiten Stained Teeth? Cosmetic Dentistry Center Blog What Are the Best Ways to Whiten Stained Teeth? Have you noticed your teeth look stained or discolored recently? There are several reasons why this can happen, as teeth do naturally change color with age, or can become stained if you like to drink a lot of coffee or eat and drink other highly colored foods. Sometimes tooth color will have been affected by being exposed to an excess of fluoride as a child or may be due to the use of certain antibiotics. Whatever your tooth discoloration cause is, there is no reason why you need to put up with stained teeth as there are several dental treatments which can help. This is the simplest and often the most cost-effective way to change your tooth color. Even though there are plenty of stained teeth home remedies and over-the-counter teeth whitening products that will promise miracles, professional tooth whitening will provide you with the safest and most predictable results and your teeth will look whiter for longer. 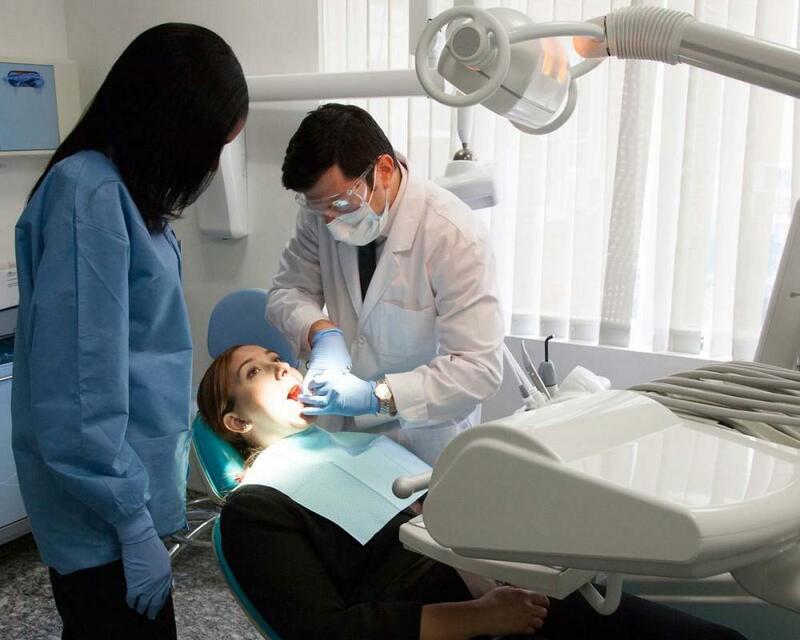 The Cosmetic Dentistry Center offers patients two different ways of tooth whitening and one of the most popular is to have this treatment in our comfortable and relaxing dental office. Our Zoom whitening system can deliver wonderful results in as little as an hour and treatment is fully customized to minimize any side effects such as tooth sensitivity. If you prefer, we can supply you with home whitening kits that will gently lift the color of your teeth within a couple of weeks. What Happens If Tooth Whitening Isn’t Effective? Some stained teeth simply don’t respond well to tooth whitening and our dentists will be able to tell you if treatment is suitable during your initial consultation. Teeth that don’t respond well tend to be those with internal stains which can be caused by antibiotics or excess fluoride, or where a tooth may have darkened due to root canal treatment in the past. 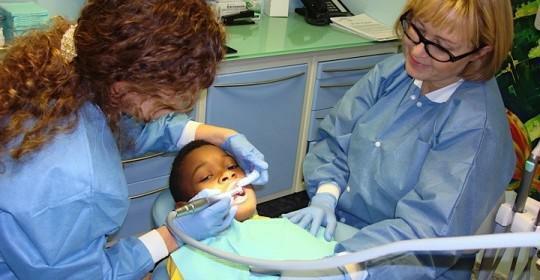 In this case there are other treatments that can be used. 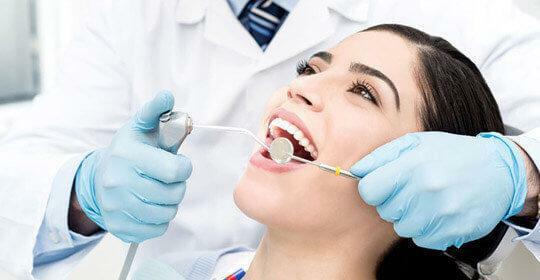 Dental bonding treatment is a very fast and effective way to change the colour of your teeth. 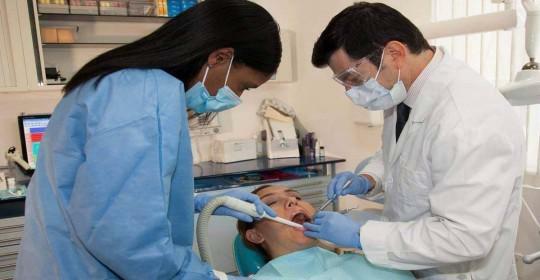 During treatment your dentist will use a thin layer of tooth colored composite resin to cover-up badly stained teeth. This resin comes in many different colors and your dentist might use several different shades to get an exact match with the rest of your teeth. 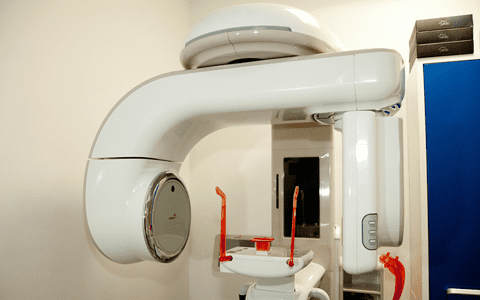 This treatment might be good after whitening the rest of your teeth before selectively bonding a few teeth that have not responded well to tooth whitening. Porcelain veneers offer a more permanent way to change the shade of badly stained teeth. A thin slip of porcelain is made to exactly cover the front surface of tooth and is bonded permanently onto the tooth. Once again, this treatment is generally best used after tooth whitening. One of the advantages of choosing porcelain veneers is their longevity as they should last for 10 years or even longer depending on how well you look after them. The easiest and best way to find out which treatments might help your badly stained teeth is to book an appointment with the Cosmetic Dentistry Center. 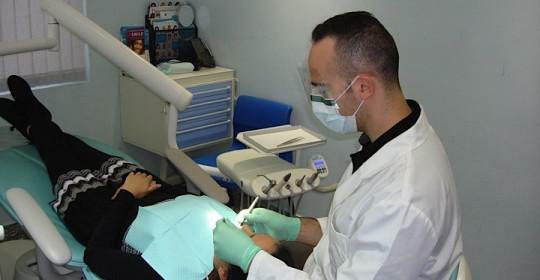 One of our cosmetic dentists can fully assess your teeth before recommending the most effective and safest treatments.